North American customers please visit here: Get me a Bagpiper! 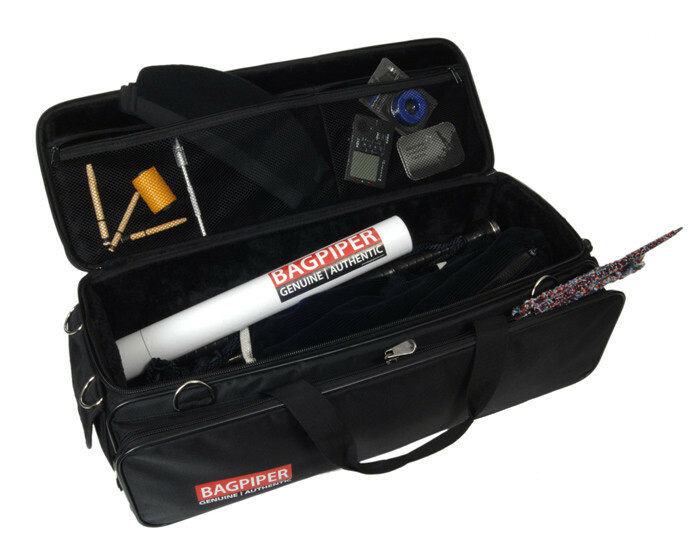 Our original Bagpiper design offers multiple carrying positions, loads of storage and is superbly stylish. With multiple shoulder straps and handles it can be worn as a backpack, over-the-shoulder or with conventional handle, the Bagpiper is ideal for everyday use. 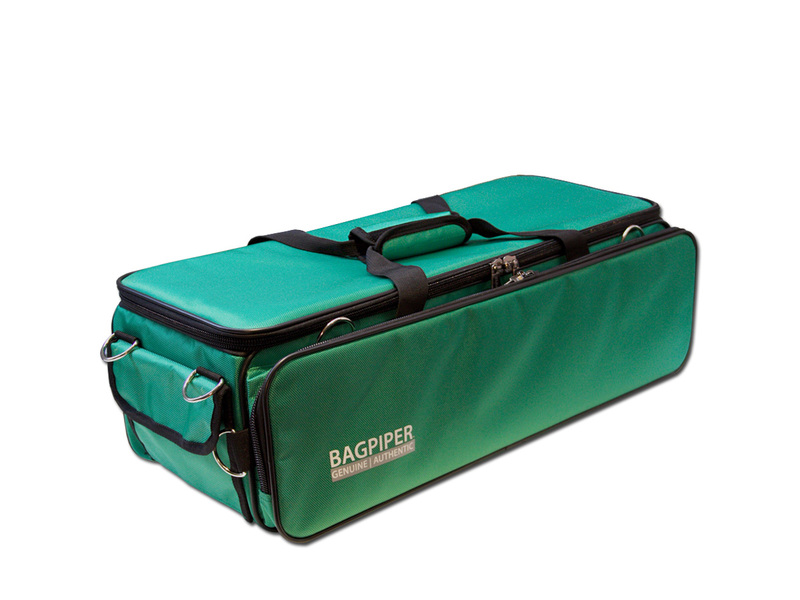 The Bagpiper Case comprises of a strong nylon exterior, padded foam walls with velvet lining. The case is lightweight and provides ample space for music and accessories. 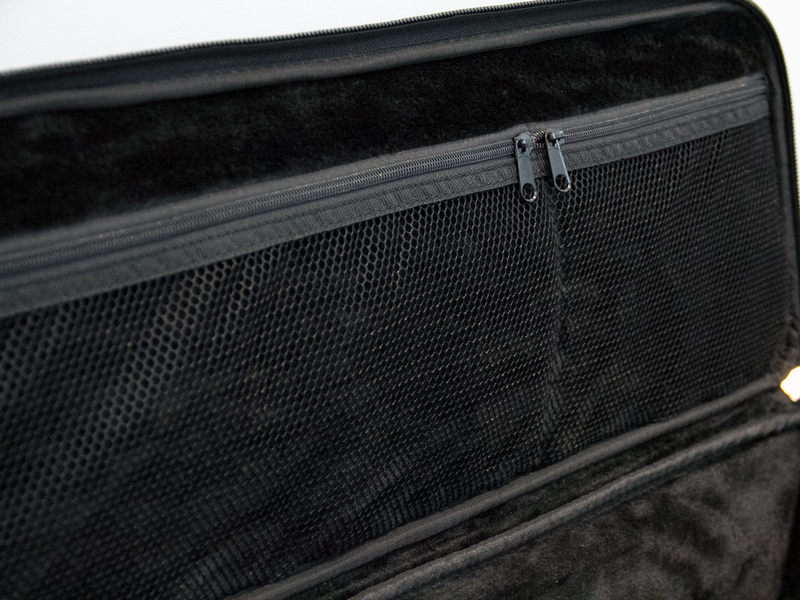 There’s loads of subtle design features that re-enforce’s it’s strength and versatility with some clever engineering. 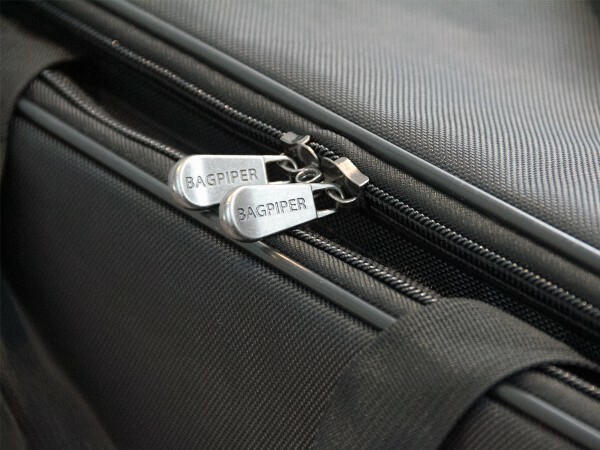 The Bagpiper is ‘tried and tested’ for Highland, Border, Lowland and Uilliean bagpipes and suitable for some Airline* travel. 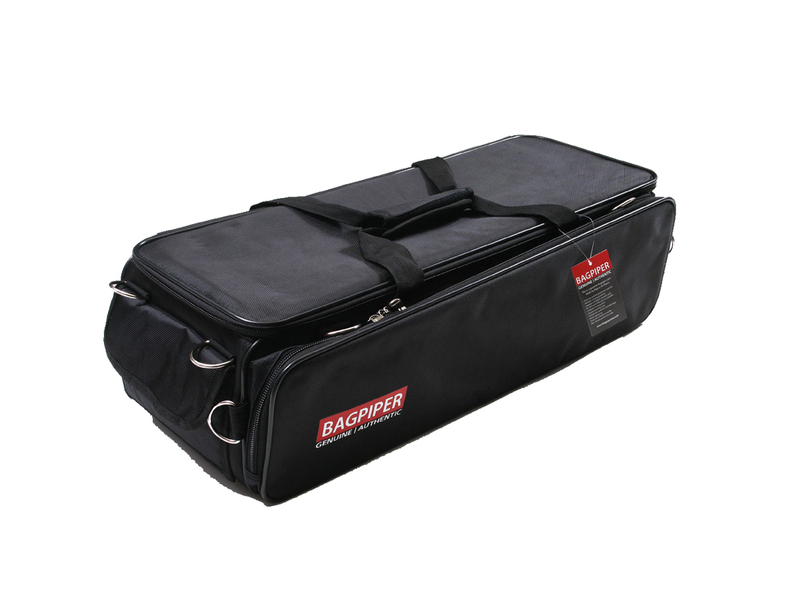 Our original design is engineered to accommodate all synthestic bags (Ross Canister, Shepherd Regulator, Canmore, Bannatyne, Moose) and Leather Pipe Bags. 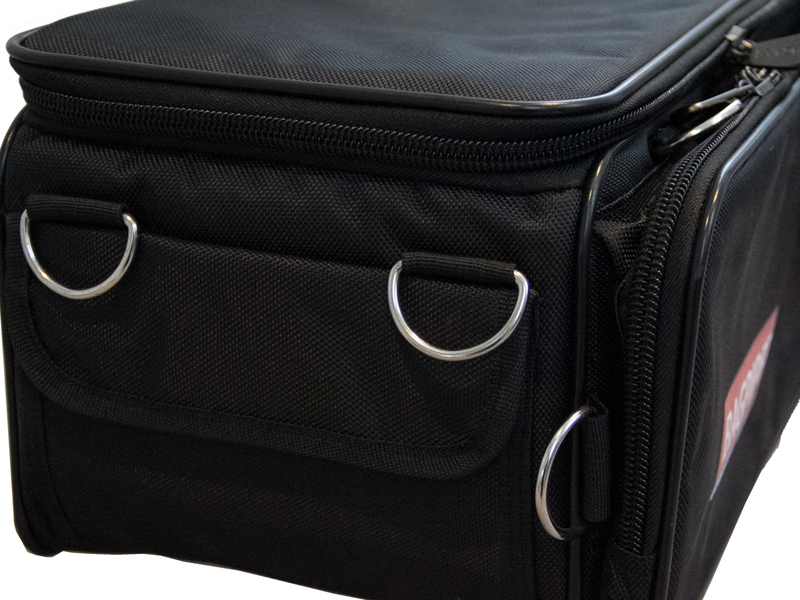 The compact design is ultra convenient and offers safe storage for your instrument. Now available in Black, Blue, Green, Red & Pink (Australia/ NZ only).